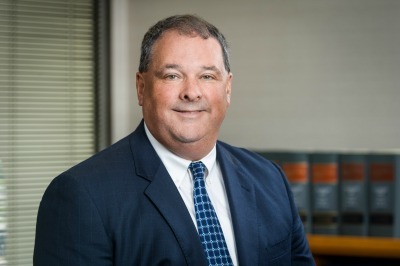 Kevin’s litigation practice includes commercial disputes, entity control, shareholder minority interest disputes, antitrust, construction contract and surety bond disputes, insurance coverage issues, patent and trademark disputes and architect and engineer malpractice. He has prosecuted and defended personal injury and wrongful death cases. Kevin also advises numerous commercial, construction and agricultural businesses regarding all aspects of their operations.